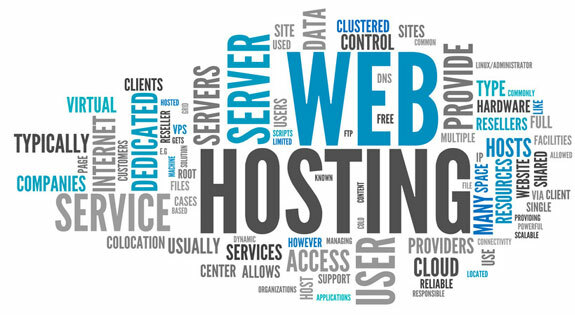 Interface Software Services is a leading hosting porvider in Bhubaneswar, Odisha. We provide hosting service that includes web hosting in Bhubaneswar, Odisha and throughout globe in linux and windows hosting. We are offering plan web hosting which is perfect for different types of small websites, such as personal, community, forums, and blogs. We are proud that more than 90% of our customers are fully satisfied with our web hosting plan and never reach any limits! However, if you have a large or very busy website and need guarantees for uptime and daily backups, check out our Premium and Business hosting plans. Interface Software Services is the leader in shared web hosting, vps hosting, dedicated hosting, WordPress hosting, cloud storage and cloud computing company in bhubaneswar, odisha.